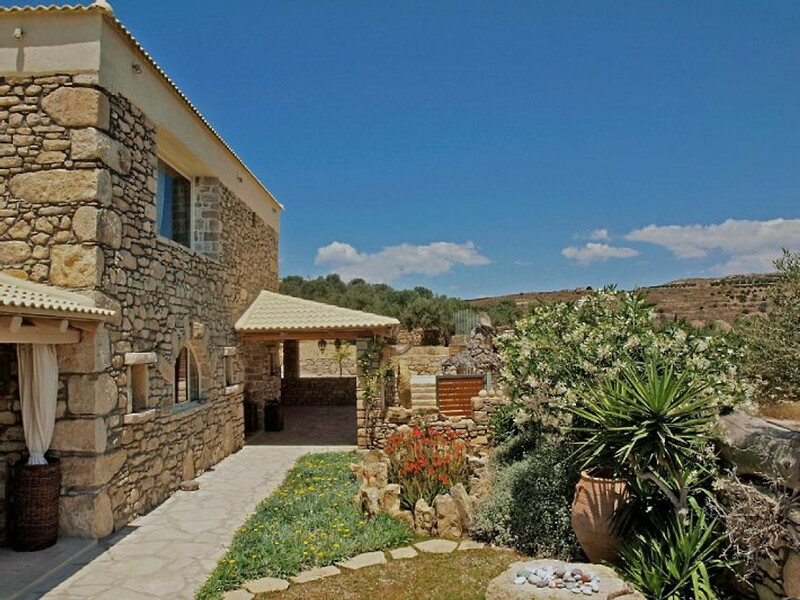 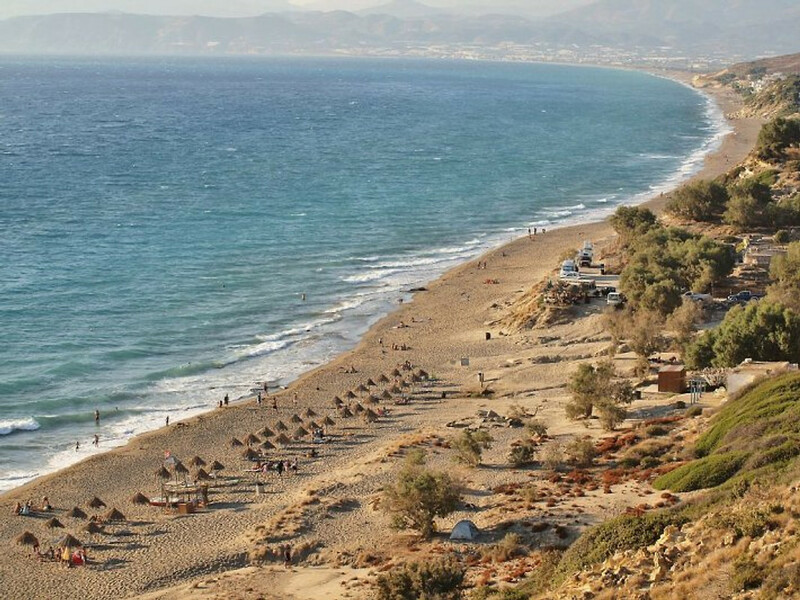 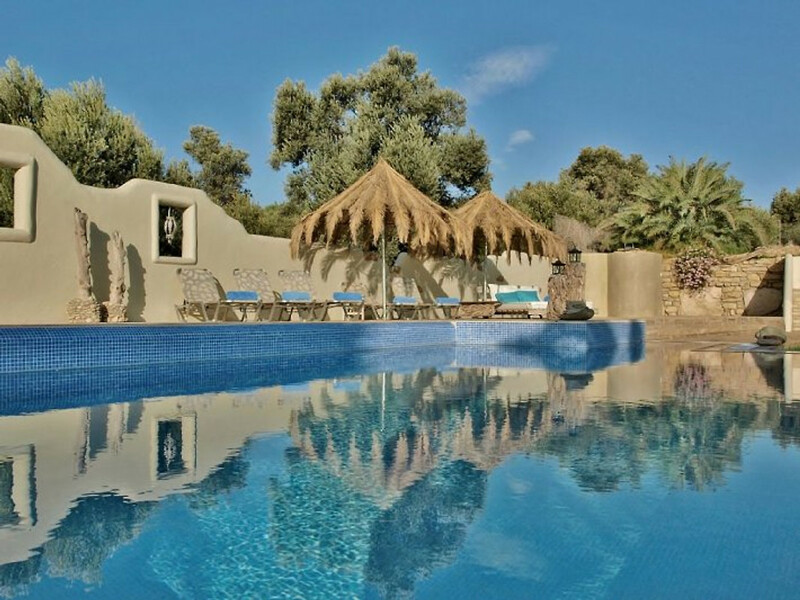 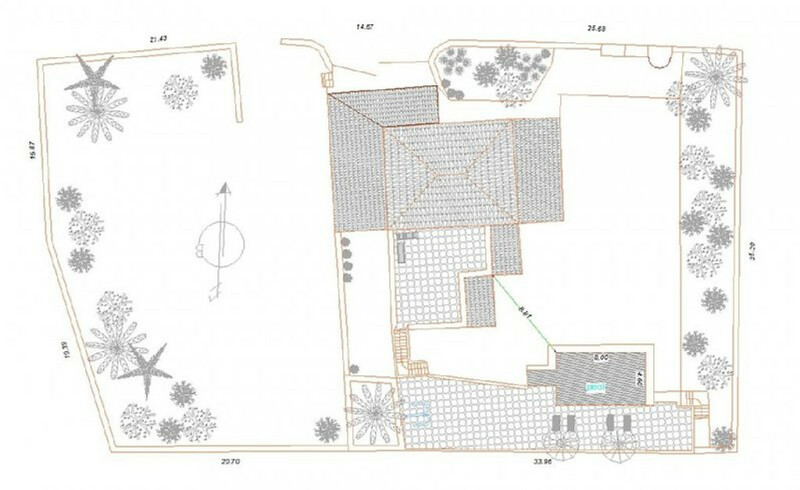 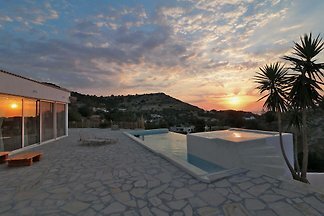 Villa is built in 2011, it is 270m2, it has two floors and is located on a 2,000 m2 private plot, of which 400m2 is a landscaped garden with lawn, flowers, shrubs and herbs, a wood burning oven, a large barbecue and barbecue area An outdoor washbasin. 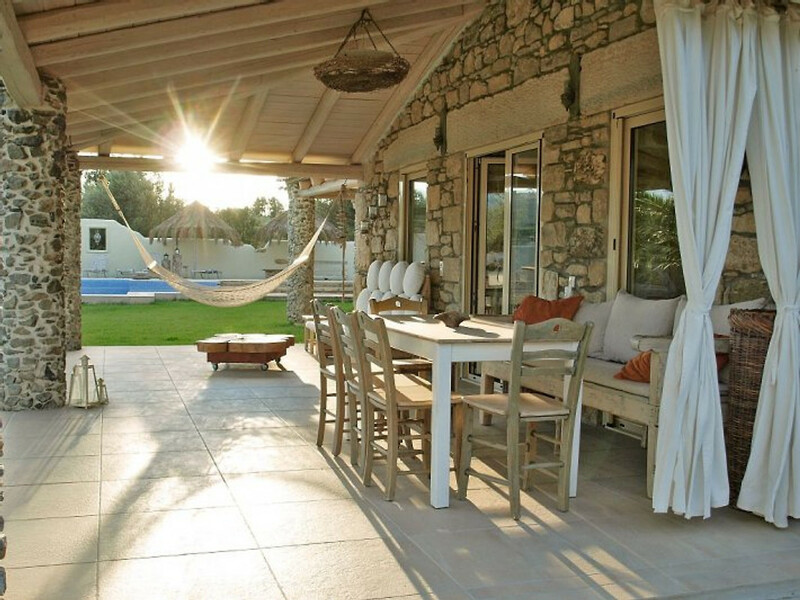 The image is completed with an ideal outdoor dining area with a beautiful red-roofed porch with comfortable garden furniture. 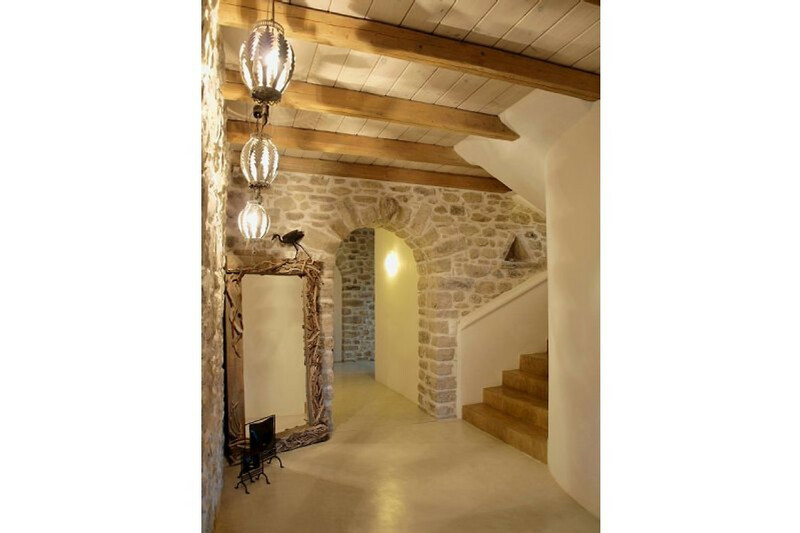 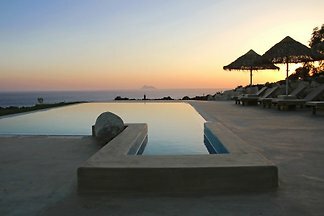 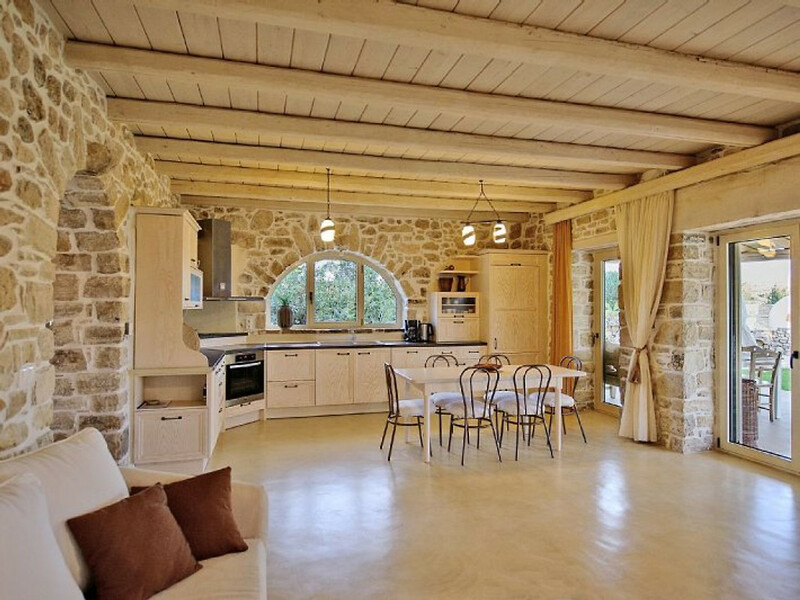 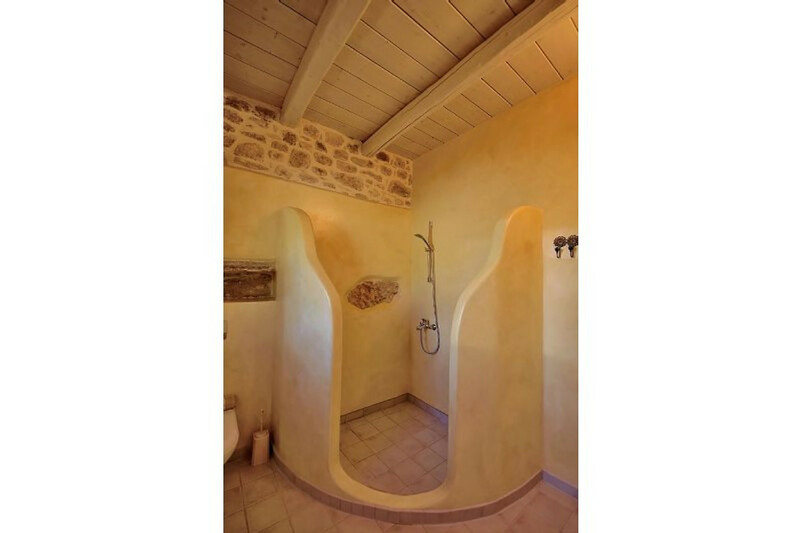 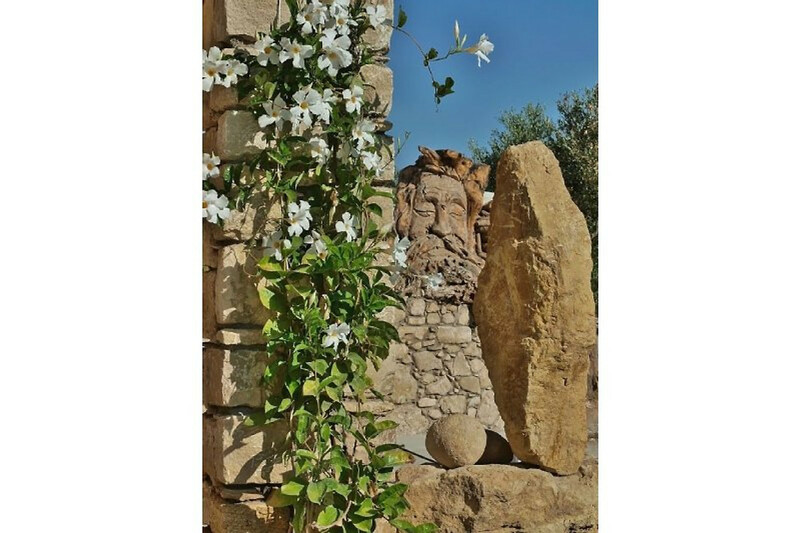 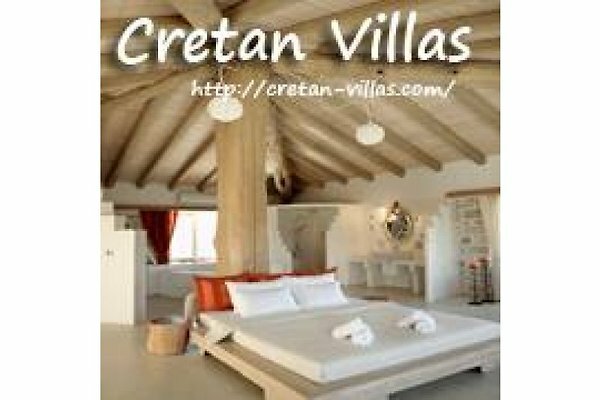 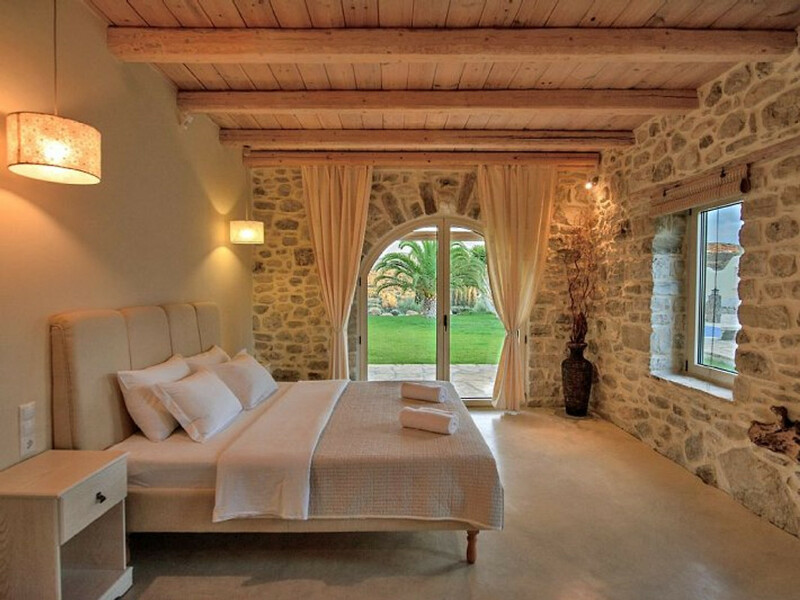 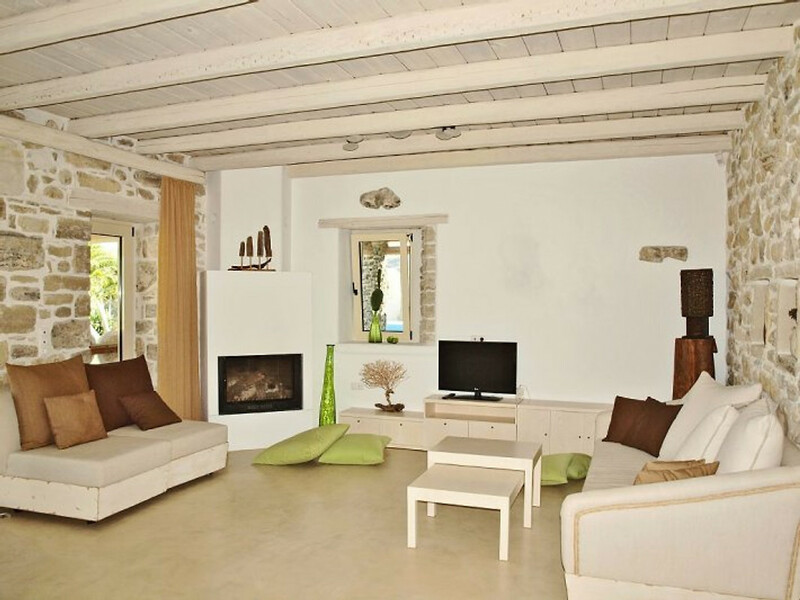 This villa is certified with the special signal for the proper function of accommodation (EOT) simplicity, warmth, wood, stone and stylish furnishings, coupled with creativity and craftsmanship, the main elements of this beautiful holiday home are in one of the most beautiful areas of the island, the Messara -Valley.